Following some additions earlier this week, the Xbox One’s backwards compatible library grows once again today. Another Xbox 360 game is now playable on Xbox One, and it’s a good one. Microsoft’s latest addition is Battlefield: Bad Company. The renowned shooter served as a console-only spin-off to the main, numbered entries when it was released in 2008. It featured a fun campaign and a solid multiplayer component. It was the first game released using DICE’s Frostbite engine. If you already own Bad Company, you can pop in the disc (for physical copies) or find it in your Ready to Download list (for digital copies). Alternatively, it’s available for purchase through the Xbox Store for $15/£15/AU$20. Bad Company 2, the 2010 sequel to Bad Company, is already playable on Xbox One. 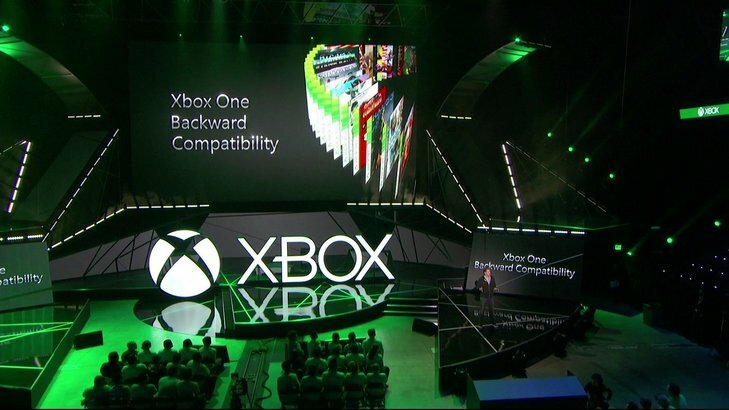 For more on Xbox One’s backwards compatible games click here.